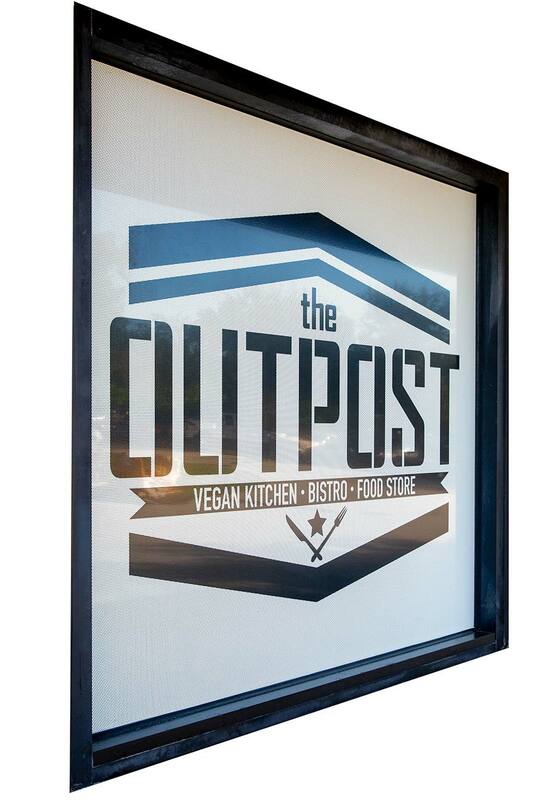 The Outpost Vegan Kitchen brings ‘comfort food’ to Lake County. 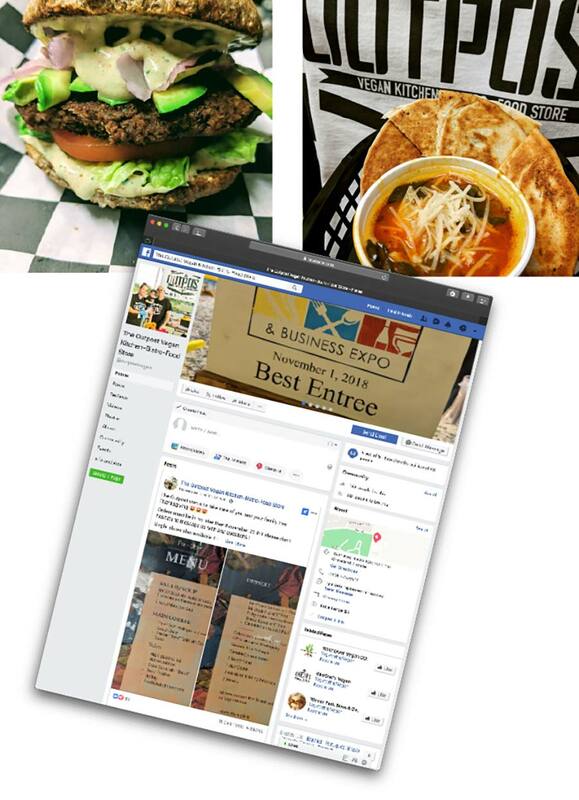 Fully vegan: The Outpost Vegan Kitchen-Bistro-Food Store is a treasure trove of great food. 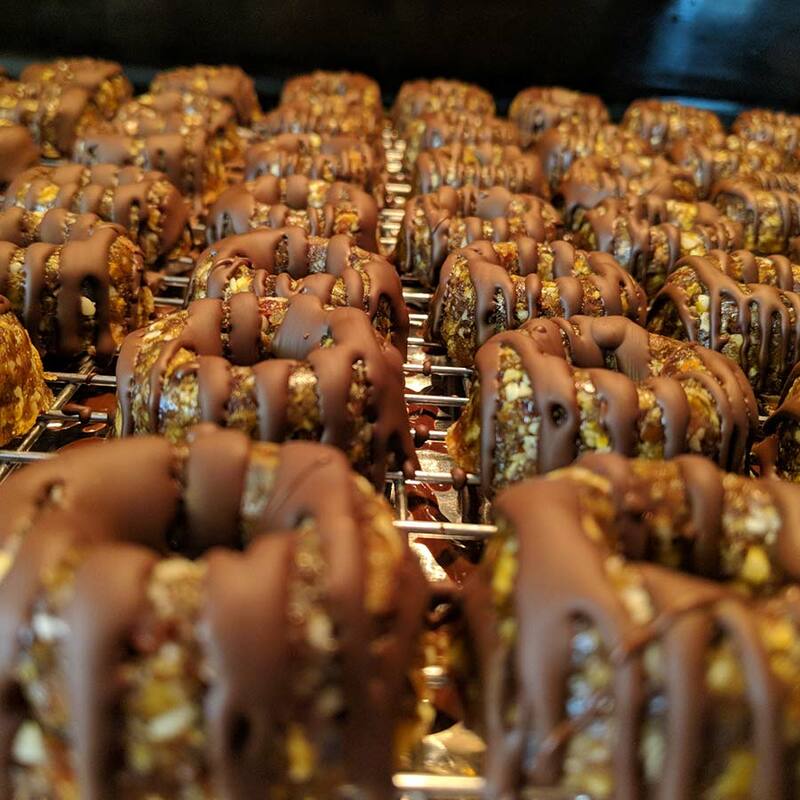 Owners James and Sandrin Acerra are excited to bring a fully vegan menu and store to Lake County. Sandrin is the chef and creates all their signature dishes. Nuts about doughnuts! 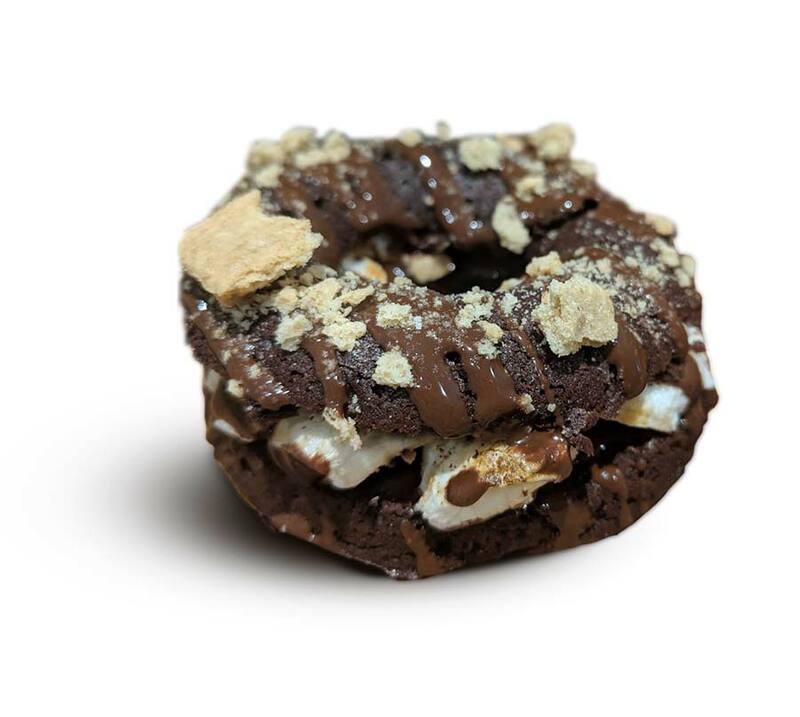 The Outpost offers soy-free, gluten-free vegan doughnuts like a double-dark chocolate with avocado and 100 percent cacao powder or an apple cider/cinnamon doughnut. “We always have to make them on Friday and make a lot because they go fast,” James says. Daily specials: Check the Outpost Vegan Kitchen Facebook daily at facebook.com/outpostvegan/ because the store is always offering special foods and great deals. Warning: the pictures of the foods will make you hungry! 100 percent: Want a birthday cake for your favorite vegan? Sandrin makes a made-from-scratch s’mores cake that is infused with avocado. You’ll find no icings or fondants with these cakes, just delicious 100 percent vegan ingredients.